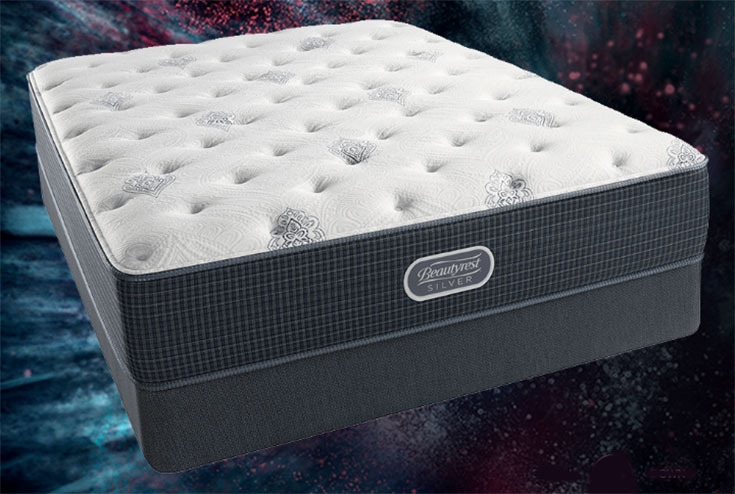 The Open Seas Plush is a hybrid mattress that is part of the Simmons Beautyrest Silver collection. This collection is the most affordable collection that Beautyrest has to offer. 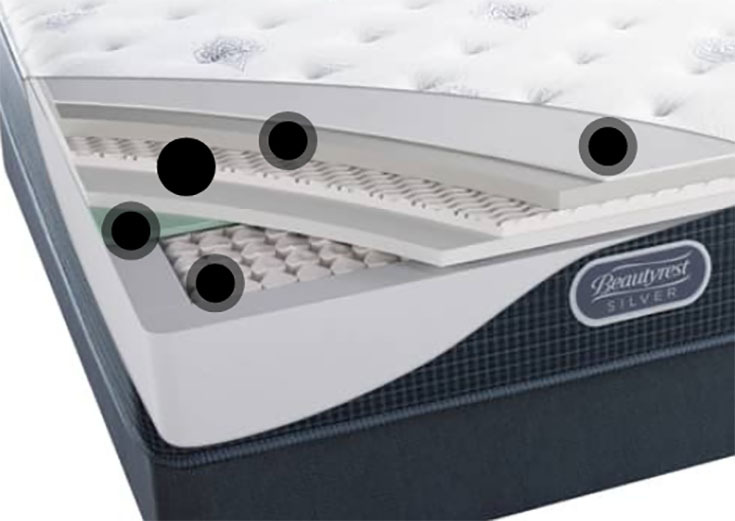 This is a plush mattress that will not put pressure on your joints, making it ideal for side sleepers. The mattress also contains several cooling technologies: namely, Dualcool™ Technology Fiber, Airfeel™ Foam, and Aircool® Foam. You shouldn’t be sleeping hot on this mattress. Simmons states this is a plush mattress. Plush mattresses are typically a good choice for side sleepers, because they help relieve pressure on the shoulders, hips, and knees. The Open Seas Plush mattress contains the following cooling technologies: Dualcool™ Technology Fiber, Airfeel™ Foam, and Aircool® Foam. These layers could make it a nice choice for people who run hot at night. This plush model is likely a comfortable selection for side sleepers. The plush material should relieve pressure on your shoulders and hips. The Open Seas Plush is described as plush, meaning it’s a softer mattress that will appeal to people who like a soft, plushy feel. The Open Seas Plush is probably not a good fit for back or stomach sleepers, as back and stomach sleepers typically require a firmer mattress to properly support their bodies during sleep. This mattress is described as “plush,” meaning it’s soft. It will therefore not be a good fit for people who prefer a firm mattress. This is a hybrid mattress and does incorporate memory foam. However, it may not have the classic memory foam feel where you slowly sink into the mattress. People who prefer this feel may want to look for an all-foam mattress. The Simmons website describes this as “plush.” That means it’s a lot softer than several other models in the Beautyrest Silver collection. The Open Seas Plush is only 12” high. Other models in the collection are a few inches taller, so this lower option might be better for people who struggle with mobility when getting in and out of bed. This mattress contains Dualcool™ Technology Fiber, Aircool® Foam, Airfeel™ Foam, and Aircool® Gel Memory Foam to prevent overheating. This innerspring coil mattress is 11” high and contains Dualcool™ Technology Fiber, Aircool® Foam, Airfeel™ Foam, Aircool® Gel Memory Foam, and 815 Density Firm Beautyrest® Pocketed Coil® Technology. The Open Seas Plush is described as plush, meaning it’s probably a nice pick for side sleepers and those who prefer a soft mattress. In addition, it should be a cooler sleeping mattress.